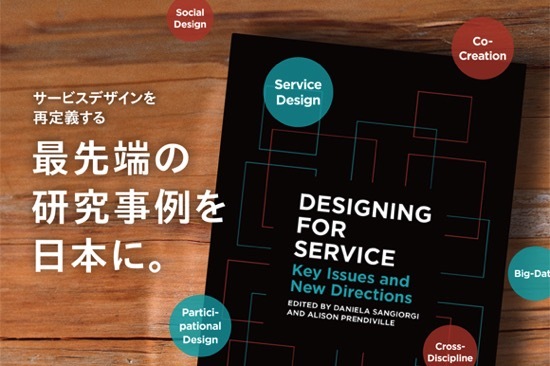 イギリスの最先端の研究論文集『Designing for Service』の翻訳出版を応援！ - UX INSPIRATION! 5. 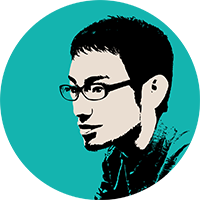 Specialist Service Design Consulting: The end of the beginning, or the beginning of the end?